The Triaid Tricycle -Trailer Hitch Combo Unit is an innovative 2-in-1 product. 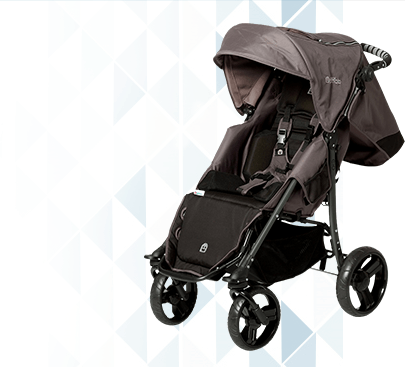 The package includes a complete Triaid Tricycle with a frame folding/ separating mechanism. The Tricycle/Trailer Hitch Combo Unit is currently available for only the Terrier and TMX tricycles. This mechanism allows the tricycleís frame to be quickly separated into two sections. No tools required. 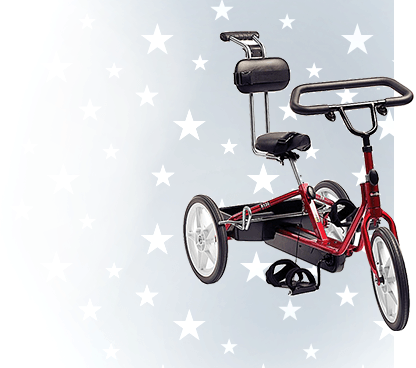 By replacing the front section of the tricycle with an extension arm, it is easily converted into a Trailer Unit which can then be attached to an adultís bicycle. 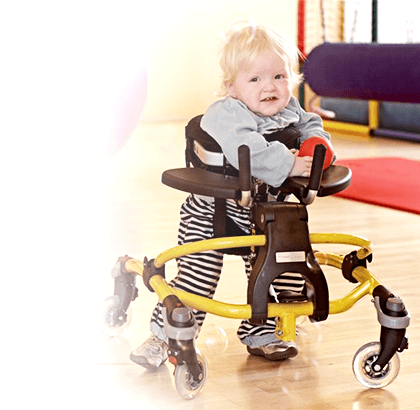 The child can ride the tricycle independently or as a Trailer Unit in tandem with an adult. Children can learn the skills of riding a tricycle at their own pace but still join in on family cycling trips. 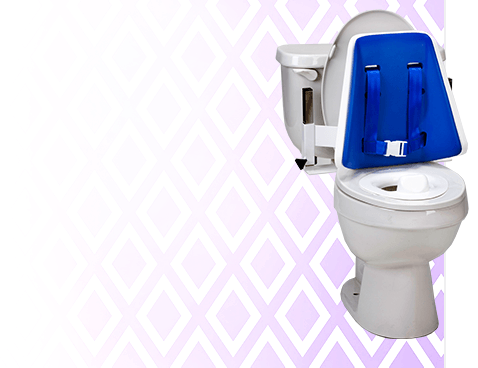 The Combo Unit comes standard with an Option Drive Gearing System. This combines the features of both a Fixed and a Free Wheel Gearing System. 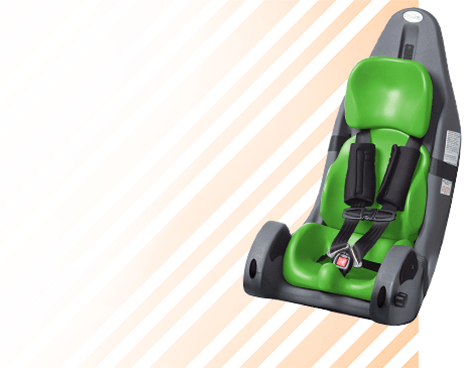 The gear can be locked into Fixed Drive Mode with a locking plunger when the child is riding on their own. In the Fixed Drive Mode, the motion of the pedals is directly connected to the motion of the wheels. When pedaling forward, the tricycle moves forward. When pedaling backwards, the tricycle moves backwards. The low 1:1 ratio system helps young riders understand the connection between the pedal and the wheels as 1 revolution of the pedal causes one revolution of the wheels. 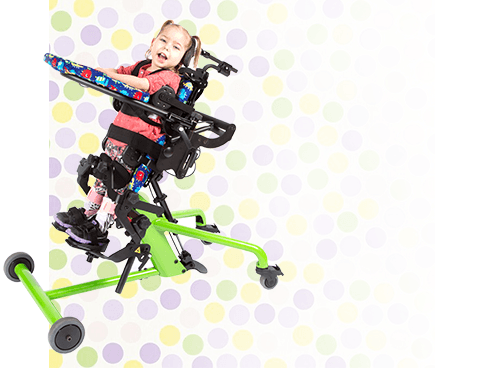 When the tricycle is attached to an adult bicycle, the Option Drive is used and allows for the gearing to be switched into a Free Wheel Gear. The child can pedal at his/her own pace or not pedal at all and just sit back, relax and enjoy the ride! The Trailer Hitch Combo Unit has a universal mounting bracket which attaches to most adult bicycles. 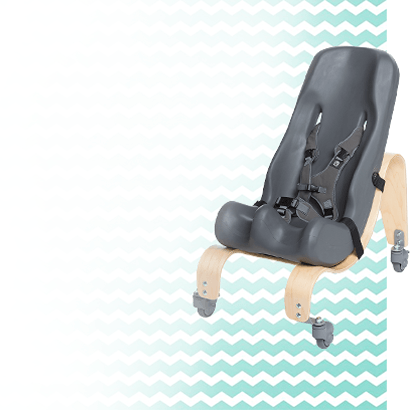 It is not compatible with cycles fitted with suspension seat posts or a cycle with a rear suspension frame. Triaid Tricycles are manufactured in Scotland. Standard delivery time is five to six weeks. Riders can learn to pedal independently at their own pace improving their strength and endurance.